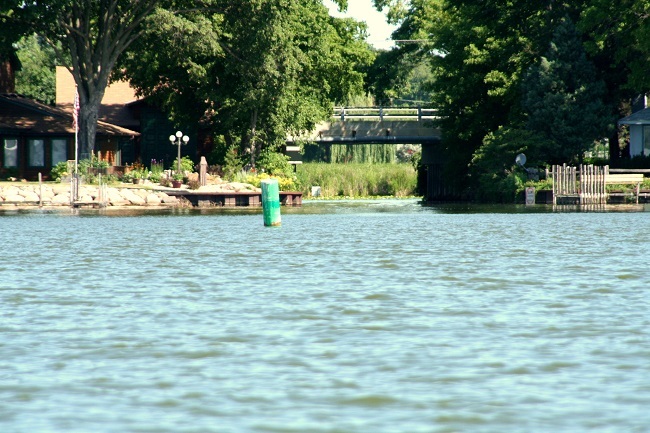 This body of water is a slow wake channel that connects Cooks Bay to downtown of Mound. City docks on this body of water provide Mound residents with Lake Minnetonka dock access along with the homes and townhomes located the shoreline of this lake. Lost Lake is located in the city of Mound.